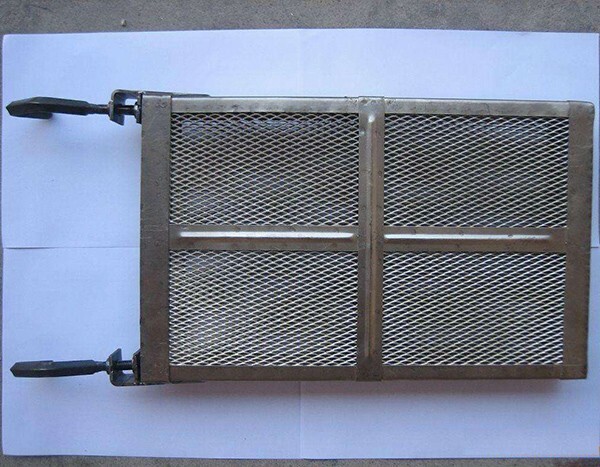 HEXON has vast experience to supply high quality titanium anode baskets. 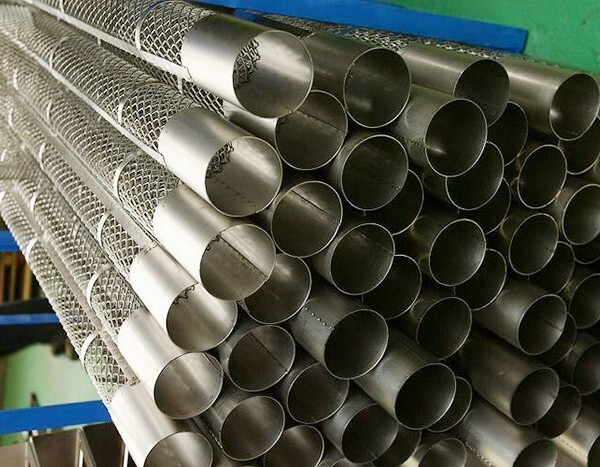 We have a large variety of standard anode baskets such as round and rectangular shape, and we also provide custom designed baskets such as spiral baskets with various lengths. 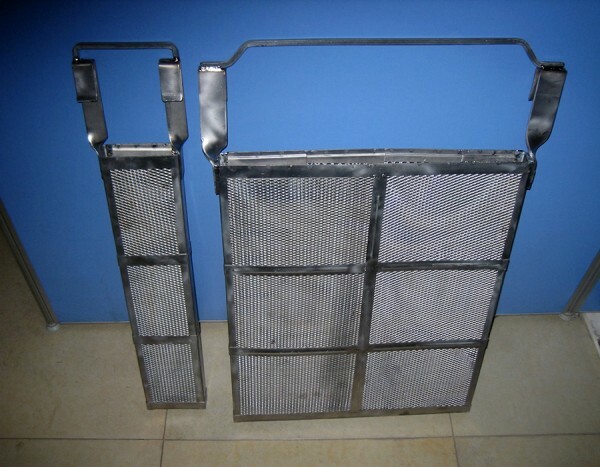 Our titanium anode baskets are fabricated from the purest grade of titanium and are very durable. All of our baskets are spot welded and TIG welded with full argon gas shielding to ensure structural integrity. Besides titanium, our anode baskets can be also made from other corrosion resistant metals such as Zirconium, Niobium, Tantalum, etc.